Here in North Carolina, Spring comes earlier than most of the states. Our backyard is full of song birds and new growth in the flower beds are beginning to sprout. One shrub has a nest where a new family of Mockingbirds will be coming. Spring, a time of new beginnings and new birth. A time when we remember and reflect on the death of our Savior, Jesus Christ. This morning is beautiful and surreal. As I watch the activity outside the window, I can’t believe the symbolism of Springtime with the death, burial and resurrection of Jesus for our sins. Through the four seasons our heavenly Father allows us to actively live out His son’s life. I am so humbled and filled with peace. All praise to God for this magical site. Well, back to work on orders. These will be finished and shipped out on Sunday. Please check out Robin’s Nest page. 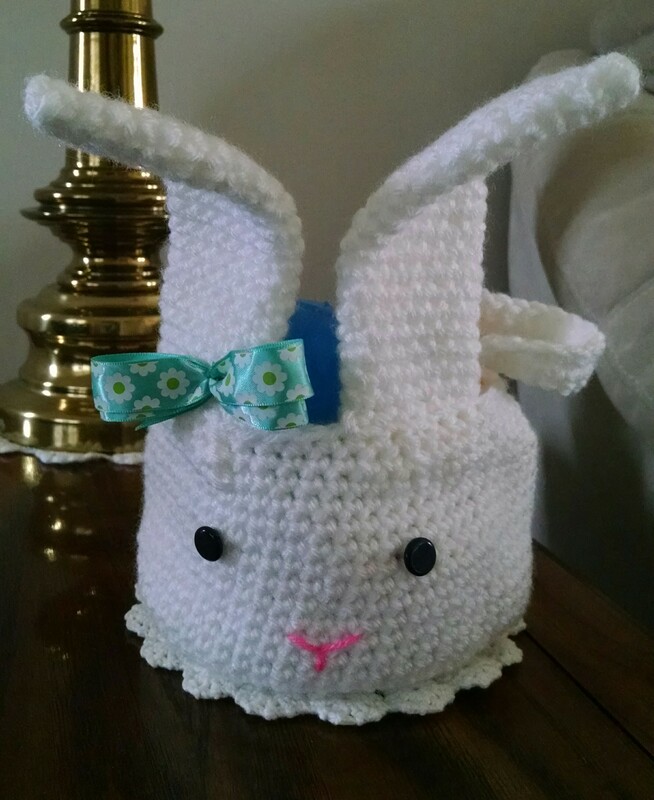 You will find a couple of new Easter items that are ready to ship, (RTS). I am still taking orders and I will have them ready for your enjoyment during this season. My contact information is on the “About” and “Home” page.